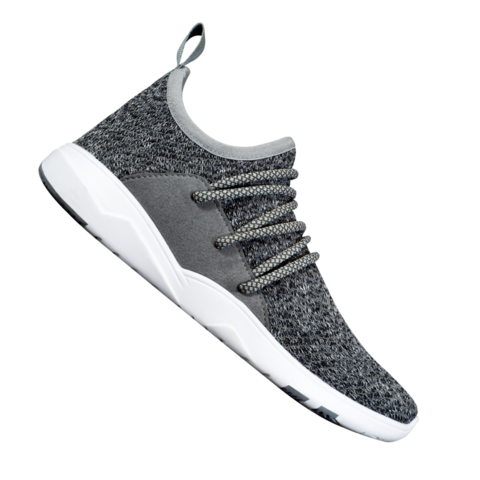 A stylish, waterproof, breathable and lightweight sneaker that keeps your feet cozy and dry no matter the weather. 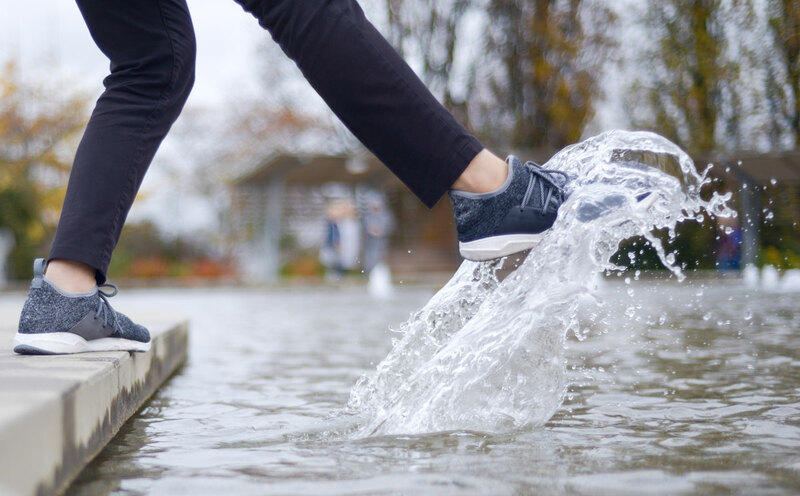 Designed to fit, feel and perform like a regular shoe yet protect against all types of weather.Our patented Flash Knit technology will keep your feet dry, whatever the season. 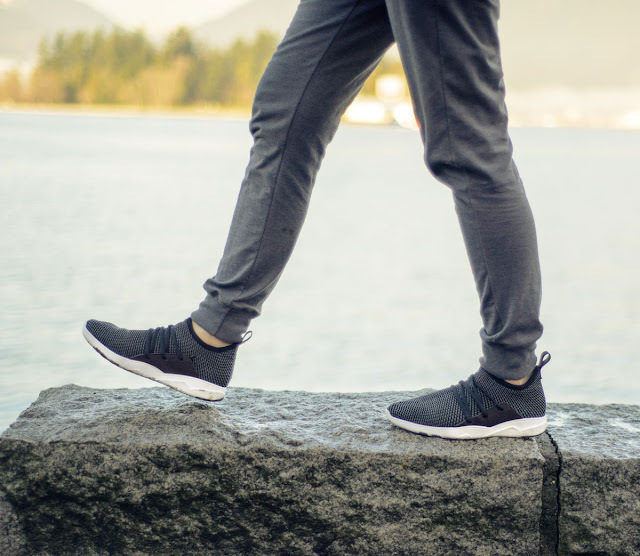 Don't compromise style for functionality with Vessi's. 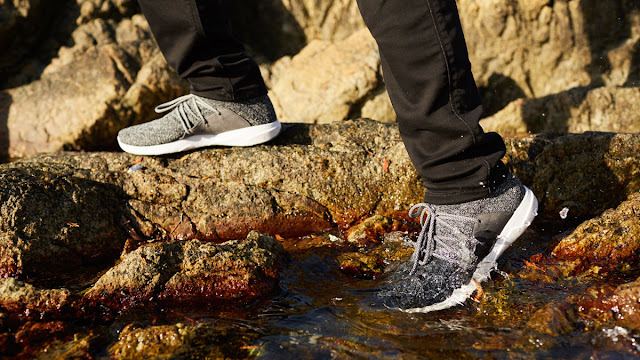 Weather-resistant water shoes are vital for having freedom outside. 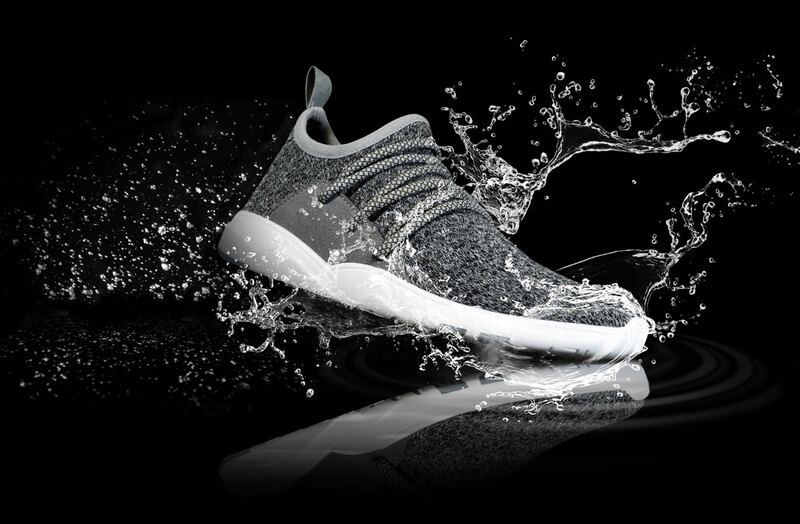 Vessi's forthcoming knit shoes bring a lightweight sneaker style to the water-deflecting powers of your rain boots. 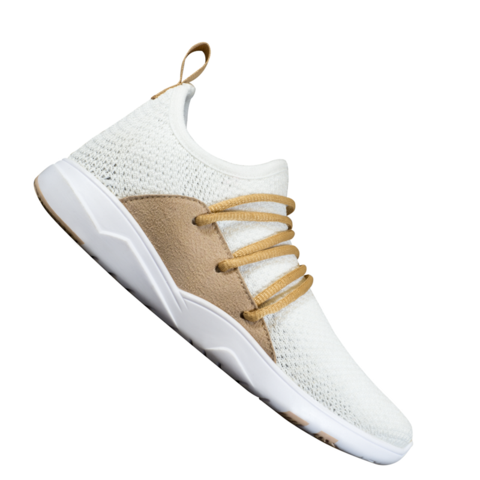 Vessi says their Flash Knit technology will keep the shoes 100% waterproof - and your feet 100% dry up to your ankles - for their whole wearable life.